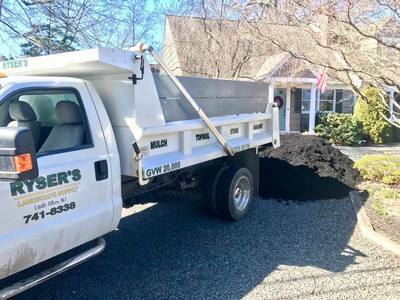 If you live in our area and you're looking for a fast quote on service or deliveries for your yard, please fill out the form below so we can access the current condition of your yard , project, or delivery location. 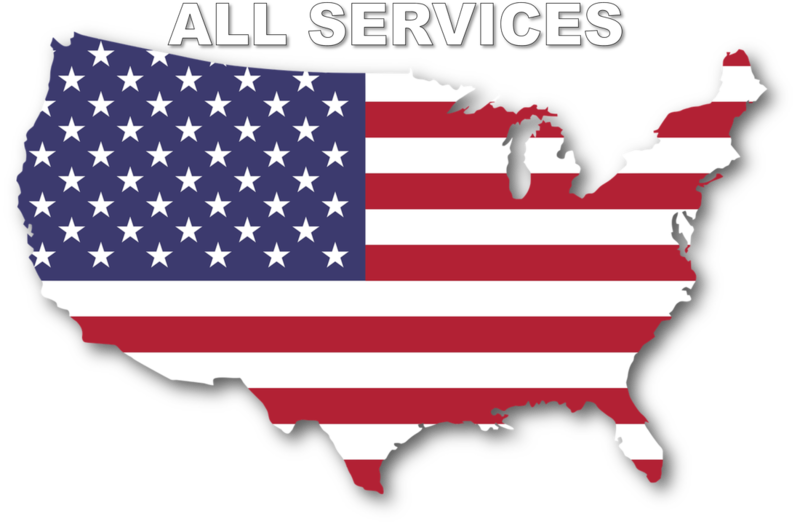 This information will help us to accurately calculate travel distance for our service technicians, and your uploaded photos will allow us to accurately judge pricing for services without scheduling a paid consultation visit. 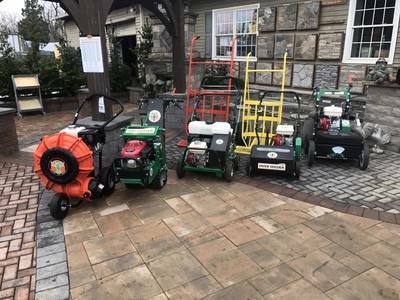 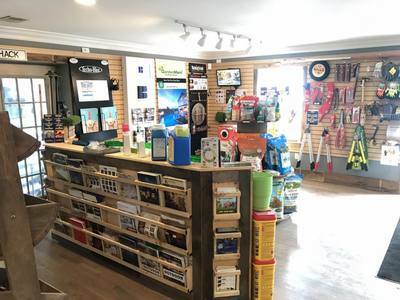 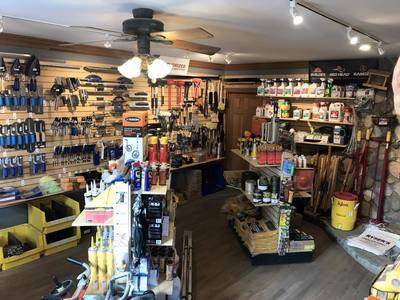 Ryser’s Landscape Supply has increased the size of its supply yard to provide you even more home and garden products. 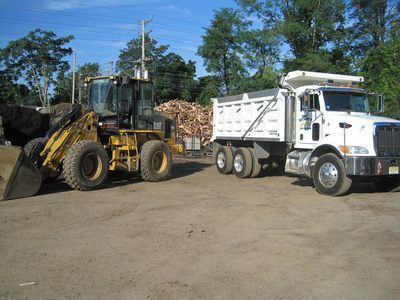 We have added additional trucks to our fleet to provide you more inventory in one quick delivery. 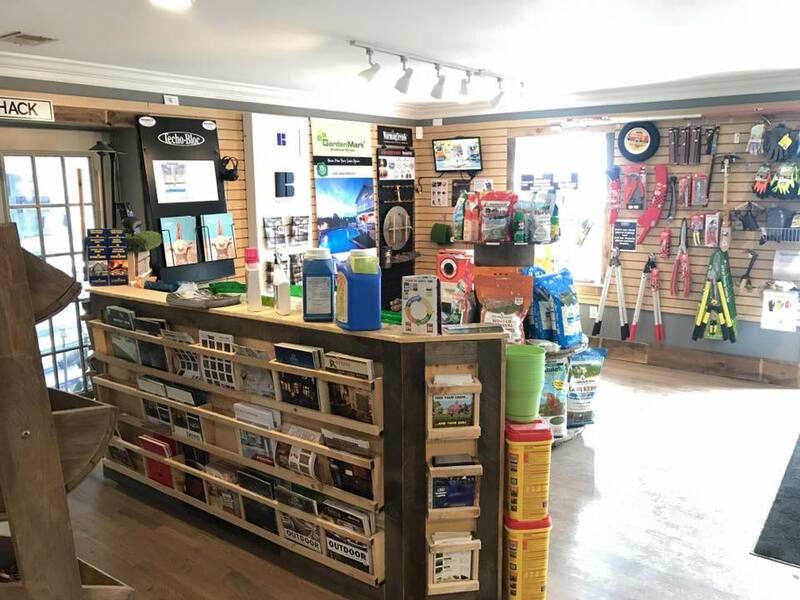 Please stop in to check out our weekly specials and upcoming events. 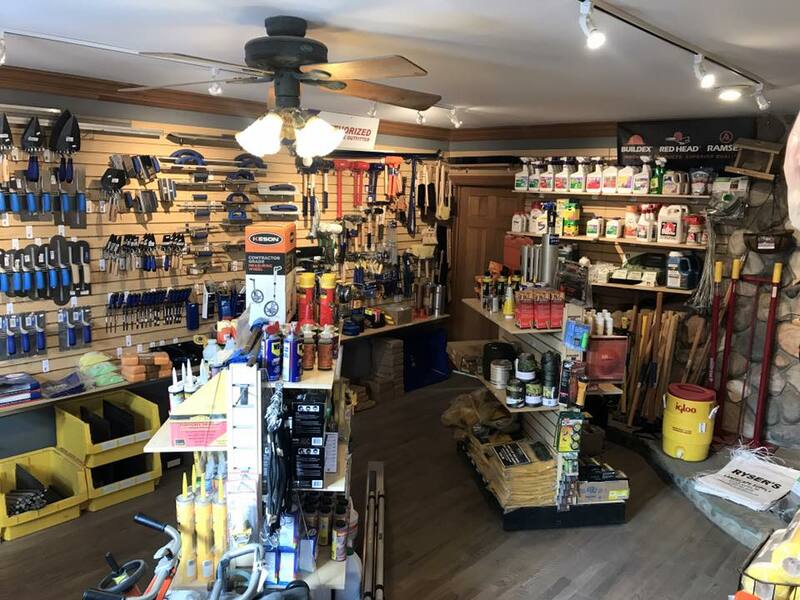 As always Ryser's is Family owned and operated! 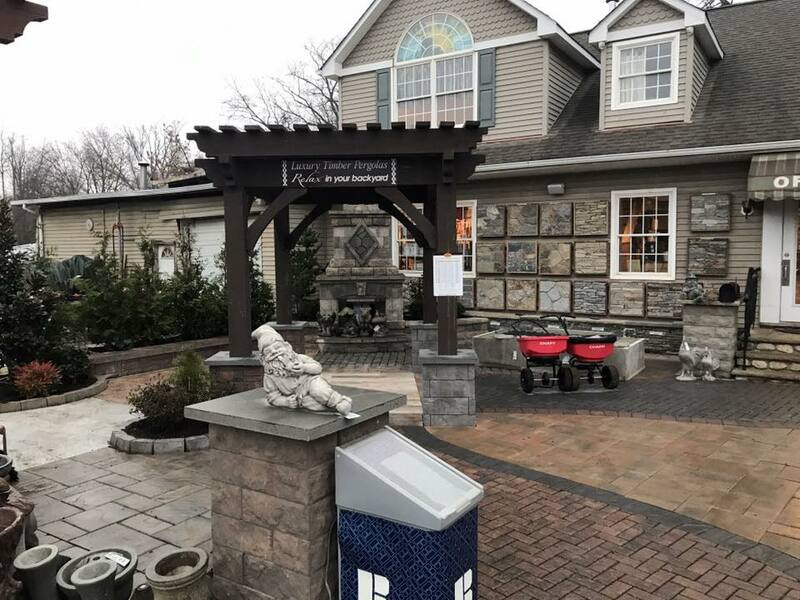 Ryser’s Landscape Supply is the premiere option for home improvement and any landscaping needs. 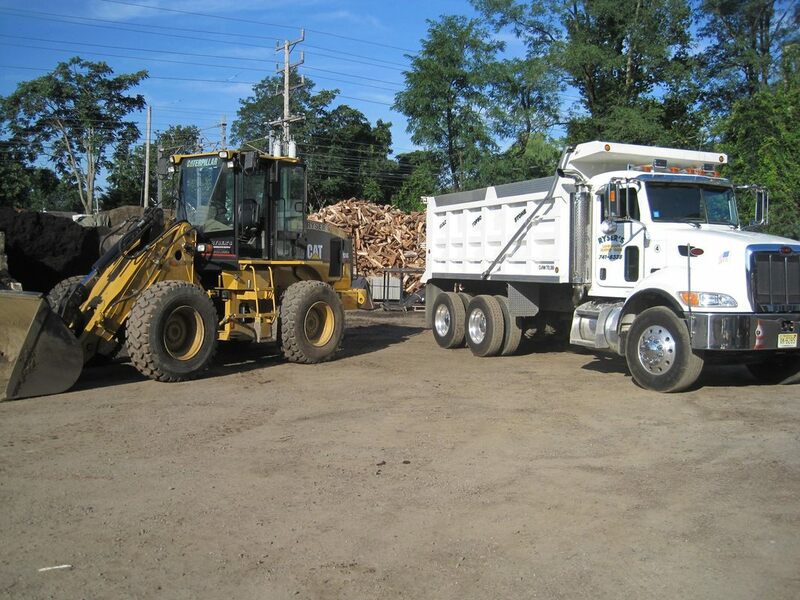 Located in Little Silver NJ, our company takes pride in putting the customer first. 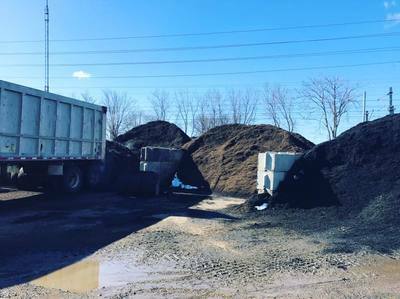 Whether you simply need a bag of topsoil for your garden or you are completely renovating your backyard, porch or driveway — Ryser’s will make it a priority that it gets the job done properly and beyond your expectations.